Let our team of courteous professional house painters in Jacksonville, FL help you transform your home or business. We know just what it takes to get your project looking it’s very best! A New Leaf Painting is your family-friendly residential house painting professional and we are committed to providing you with a "Peace of Mind Painting Experience", in every aspect of your painting project we guarantee you will be thrilled with the results! 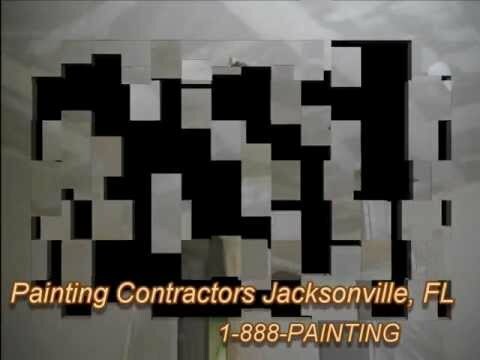 As a full-service house painting company in Jacksonville, FL, we cut no corners, every employee is background checked, thoroughly trained, and we use only the best products and time-tested painting techniques so that you can be certain of an excellent finish every time!